After the death of a person, the surviving family members and friends try to recall good things related to the deceased. Recalling what made a person special and summarizing those feelings in the form of an epitaph is a common practice. An epitaph is a short text that is engraved on a gravestone or headstone in the memory of a deceased person. 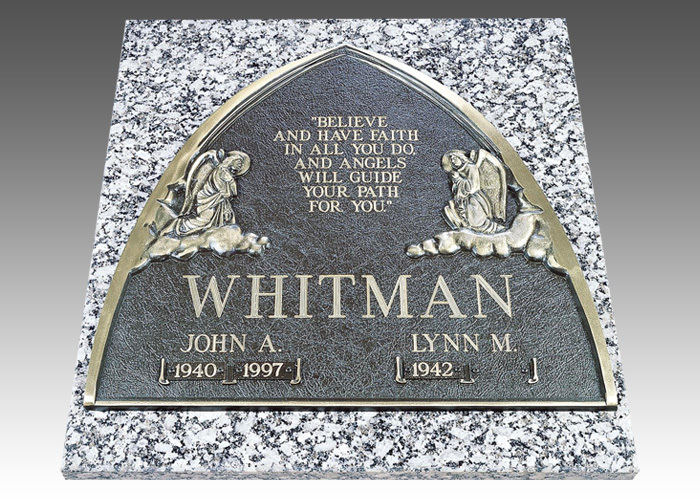 Often the task of finalizing an epitaph to be engraved on a headstone or urn can be a challenging task due to the limitation of word limit. Losing someone whom you truly love is a sad and traumatic experience that cannot be described in few words. Death is the ultimate reality of this world and nothing can be done to make a dead person stay with us. It is simply their memories that are left behind and so it is essential to preserve those precious memories in order to feel their presence for years to come. 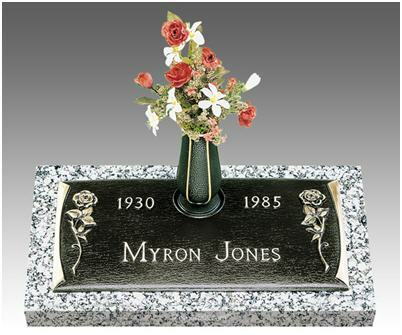 One of the best ways to preserve the memories of a dear departed soul is by marking the final resting place of the deceased with a beautiful headstone or grave marker. 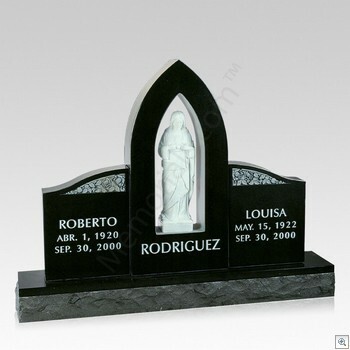 Headstone, also referred to as tombstone, gravestone or grave markers is a kind of permanent marker used to commemorate the life of a deceased person. As it marks the grave of a departed soul, people often take time to select and buy a headstone. A deceased will never return back to our life but by visiting his or her grave we can always feel the presence. This is why you need to choose something that will truly honor the life of the deceased and at the same time it will give you satisfaction from within. When you buy a headstone, you need to think about some good epitaphs. 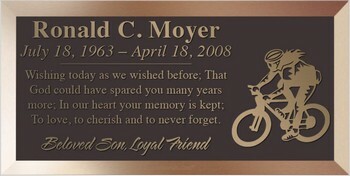 By an epitaph it means some meaningful words about a loved one that can be engraved on a headstone. 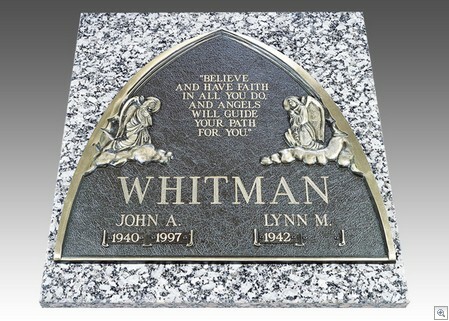 Most of the times family members and close friends of the deceased are confused regarding what type of an epitaph should be used on a headstone. Headstone is a generic term for any stone made memorial for a cemetery plot. 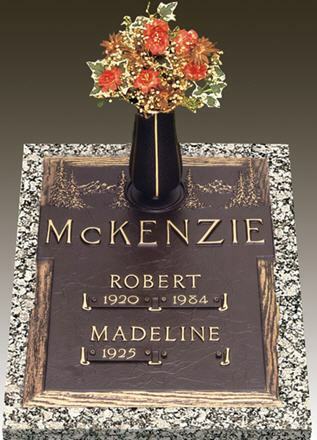 For centuries, headstones are used to commemorate a loved one who has passed away. Different cultures from across the world uses some kind of memorial headstones as a tribute to dead persons with some sort of inscriptions in praise of the deceased or quotations from religious texts and some emblems. 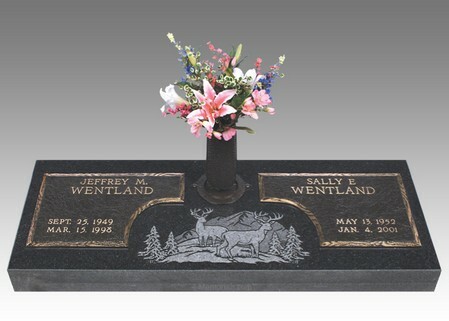 The artwork and symbols that appear on headstones and tombstones often have deeper meanings. Thus, it can give a clue about the ancestors and important aspects of their lives such as religious affiliation, ethnic identity, etc. The interpretations of certain symbols, however, may differ from one country to another. Moreover, while understanding the symbols, keep in mind that someone might have chosen a particular symbol merely being attracted by its aesthetic appeal, irrespective of its meaning. 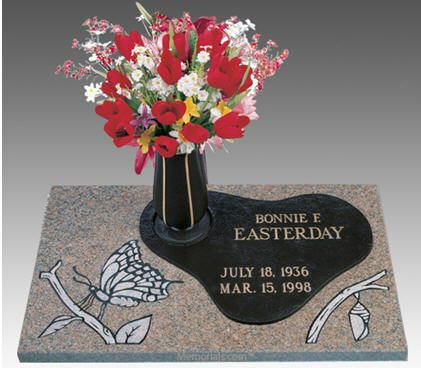 A headstone, also popular by the name of gravestone and tombstone is a permanent marker used in the memory of a beloved person. 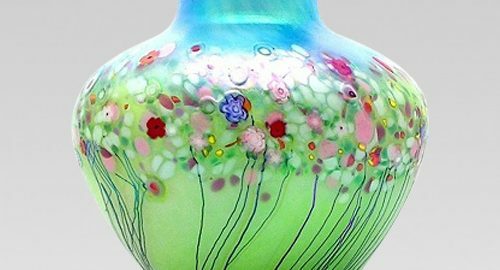 It is usually carved in a beautiful design from different types of stones. It is placed near the site of a burial in a cemetery or elsewhere.